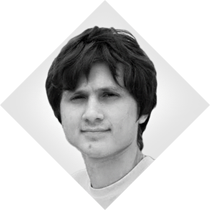 Aleksandr Zarichnyi is a software engineer and consultant at Magento Expert Consultant Group. Throughout his career he has been engaged with Magento solution partners providing them with the best technical practices and product subject matter expertise. He is a music lover, an avid reader and a traveler.